Real grooms confess their first thoughts! So sweet! Real grooms confess their first thoughts when they saw their brides. “I was overjoyed! Throughout the entire ceremony, I still couldn't believe that I was finally marrying the love of my life - it felt like a dream come true. 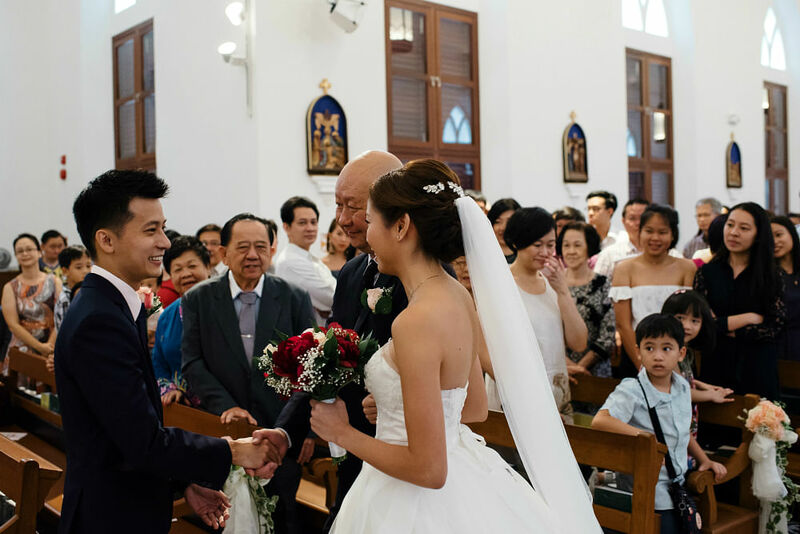 - See their chic all-white wedding at Royal China here. 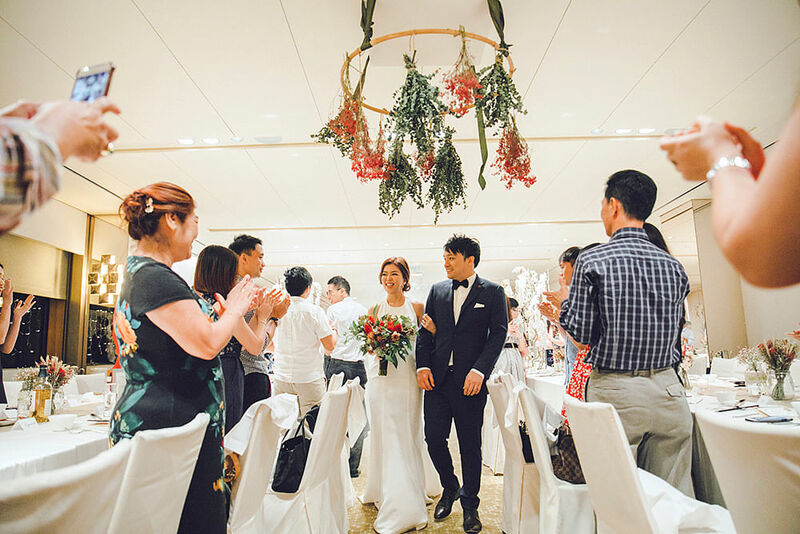 “We did not meet each other for a week prior to our wedding and we were excited to simply catch a glimpse of each other at the start of the ceremony. 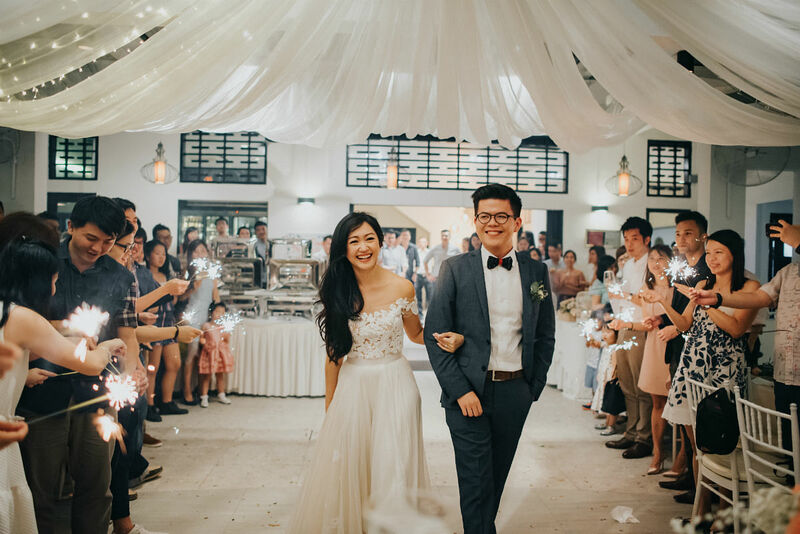 “It was really surreal and more emotional than I expected; because the wedding was a not only a celebration of our memories shared, but also a culmination of our hard work and preparation. I remembered not being able to take my eyes off my beautiful wife while walking down the aisle with her. - See their rustic vineyard-inspired wedding here. "I couldn’t see Vannessa at first - because I had all these tears welled up in my eyes. But when I saw her walking down the aisle, it honestly felt like time stopped for a bit, and it was just Vannessa and I. She looked so beautiful, and I had no words, which was great because I just kept crying! During the ceremony, I remember looking at Vannessa and just being amazed at how far we’ve come. 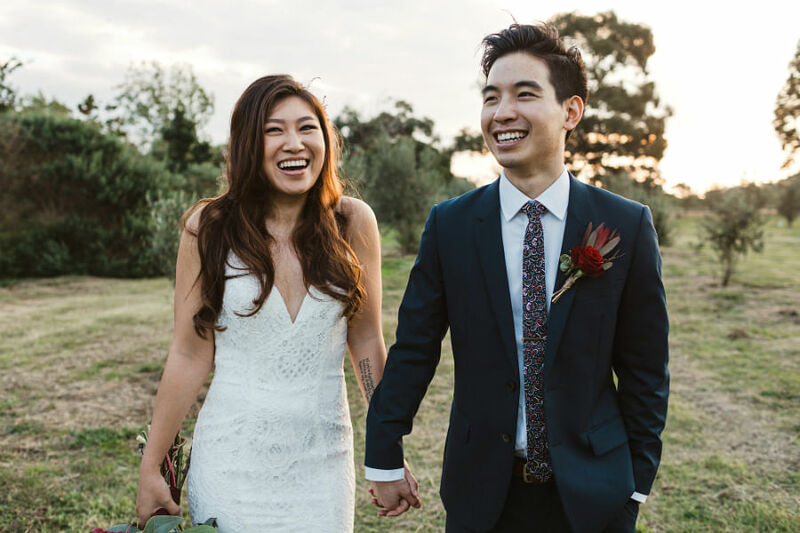 - See their beautiful rustic barn wedding in Australia here. "I hadn’t seen Jie Zhen all morning and I was so overcome with emotion when I finally saw her. I started crying my eyes out as she progessed down the aisle, flanked by her parents on either side of her, with our friend Graciella Gibson’s rendition of Josh Groban’s “You Raise Me Up”. "When I saw Celest walking in with our son, it really struck me that this was everything I had dreamt of and hoped for. 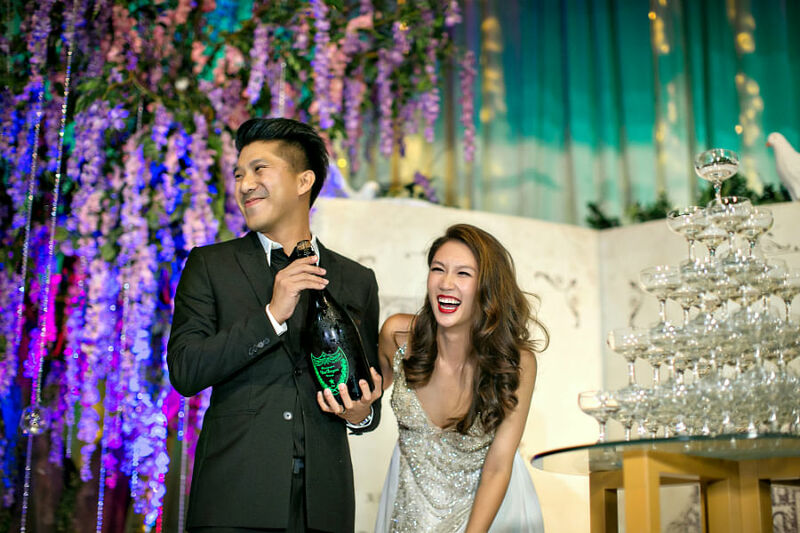 - See their Disney-themed wedding at the Ritz-Carlton Millenia here. "It was that day that I truly realized how lucky I am, to have my wife as my life partner. -See their garden-themed wedding at UNA at One Rochester here. See also: FIRST KISS! 28 ROMANTIC WEDDING PHOTOS FROM REAL COUPLES!